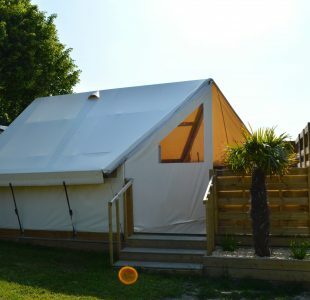 La Fontaine Campsite opens its doors to you for an unforgettable holiday with your friends or family. 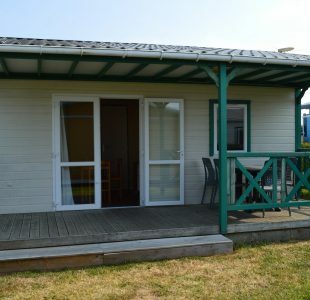 For all mobile home rentals in St Malo, our team offers you several types of bungalows, chalets and mobile homes in St Malo that perfectly meet your needs, your expectations and your budget. 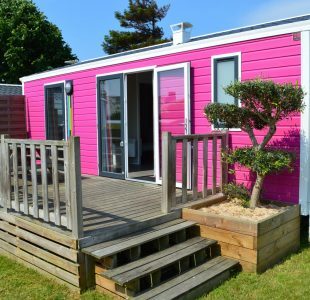 For your holidays as a couple, are you considering renting a mobile home in Brittany? 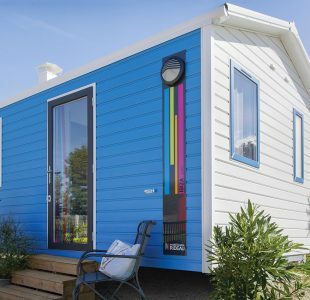 The mobile home for 2 people is perfectly adapted for you. 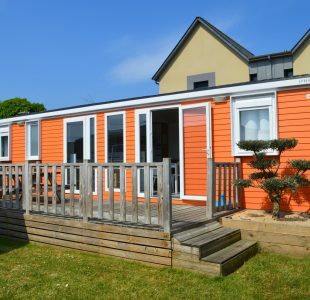 Among other things, it features a bedroom with one bed (140 × 190), a bathroom and WC/toilet, a dining room, a kitchen as well as a terrace. If there are several of you, reserve the mobile home for 4 people. 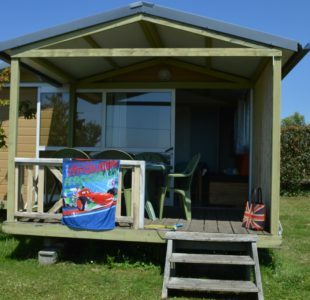 If there are more than 4 people, our campsite in St Malo will welcome you in a mobile home for 4 to 5 people or 4 to 6 people. 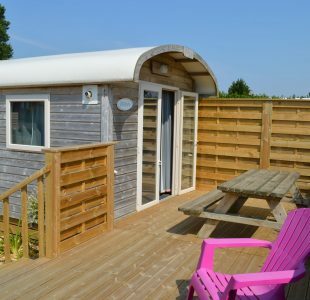 For those who want even more comfort, our campsite in Brittany offers you the Luxury Mobile Home that is available on reservation. To combine comfort with the pleasures of camping, choose the Safari Bungalow. 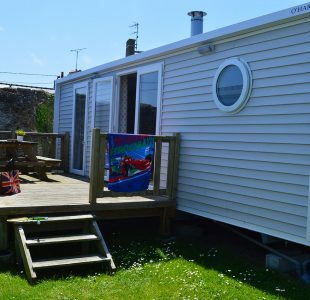 It has two bedrooms and a kitchen area to prepare your special little dishes. For lovers of comfort, the Grand Comfort Lodge is just what you need. The lounge area with television and heating for each room will keep you happy. 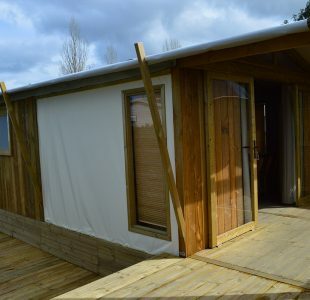 Do you want an unusual getaway for two or with the family? The Nomad Caravan is made for you. 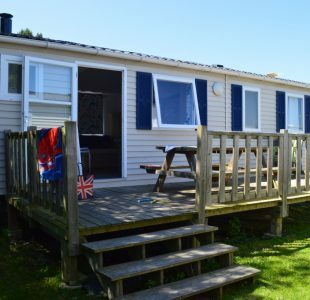 With its large, wooden terrace, adventure reaches its arms out to you. However, if the calm of a chalet appeals to you, you can choose between the Comfort Chalet and the Gitotel Chalet. Both can accommodate up to 5 people. For those of you who are looking for an unusual type of accommodation, the Totem Bungalow awaits you. 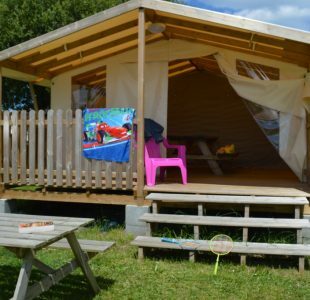 Discover the excitement of a real campsite with its wooden floor and partially covered wooden terrace.